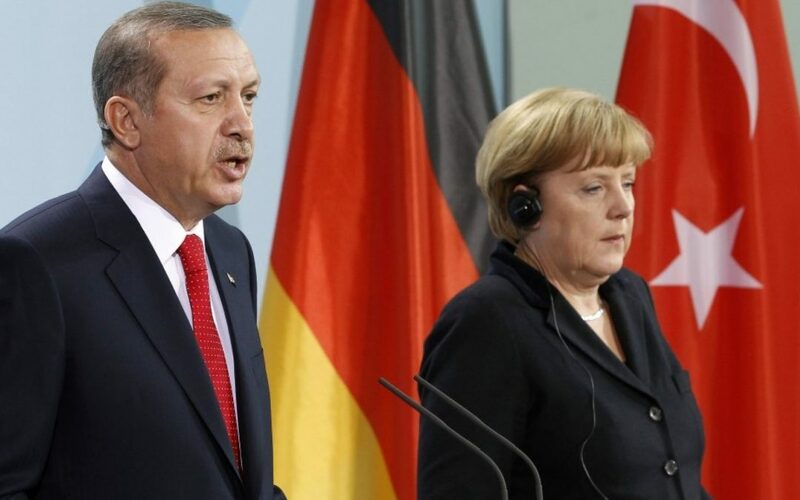 Turkish government has asked Germany to arrest 925 people as part of its post-coup manhunt since July 15, 2016, German daily Welt reported Friday. Germany’s Federal Criminal Police Office (BKA) has received 990 requests from Turkey, of which 925 aimed at arrest and the remaining asked about the residence of the blacklisted people. “How many of these requests are actually met is unknown. As a rule, such requests from Turkey in the Federal Republic remain without consequences – especially since the failed attempted coup,” Welt said. Meanwhile Turkish-German reporter Oktay Yaman tweeted yesterday that Germany’s Federal Intelligence Service (BND) in a booklet prepared for asylum seekers and refugees warned against spies for the Turkish government who have infiltrated their communities. “There are spies among you. Stay away from those people who show unusual attention to you, offer you money and ask you persistent questions on how you arrived in Germany,” the warning reads, asking for tips on suspicious people. “We also speak Turkish,” the BND told asylum seekers and refugees in Germany. Germany witnessed a spike in asylum applications from Turkey in the wake of a failed coup on July 15, 2016 as the regime intensified a witch-hunt against real and alleged followers of the Gülen movement. Turkey accuses the movement of masterminding the coup attempt while the latter denies involvement.